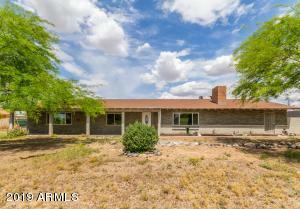 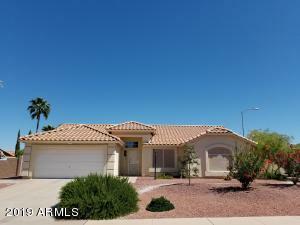 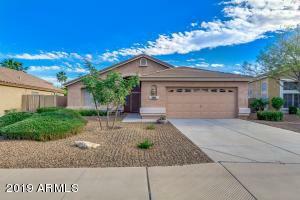 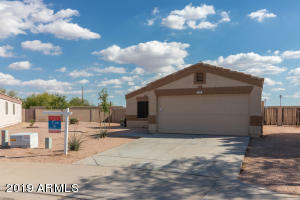 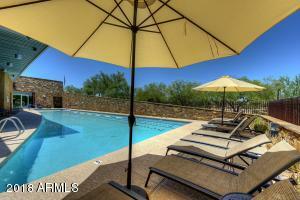 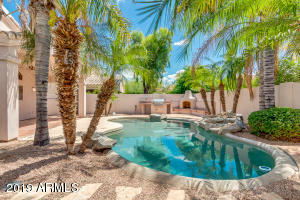 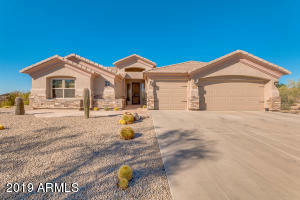 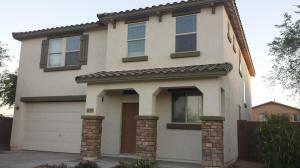 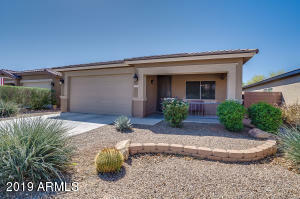 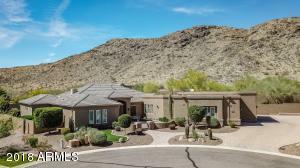 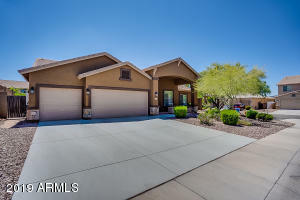 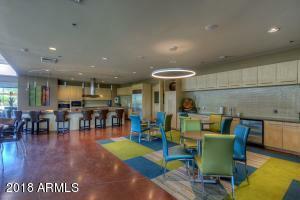 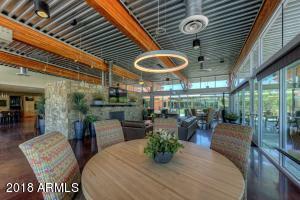 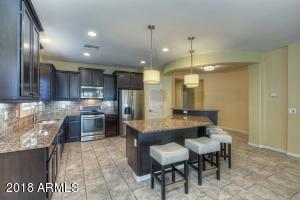 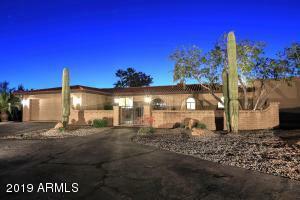 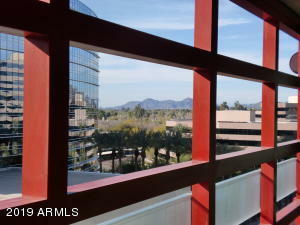 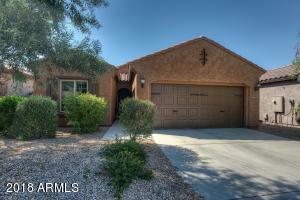 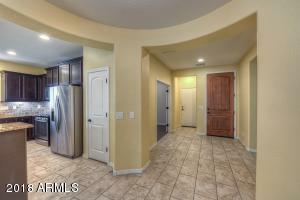 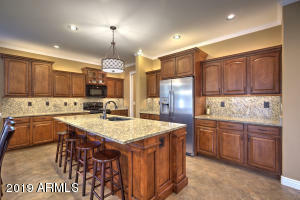 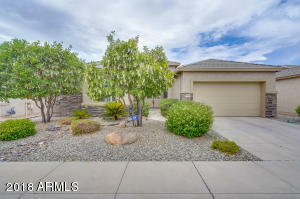 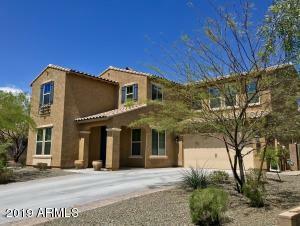 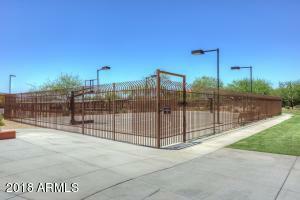 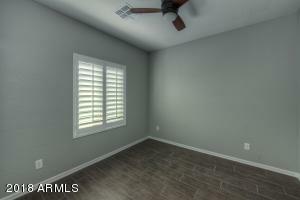 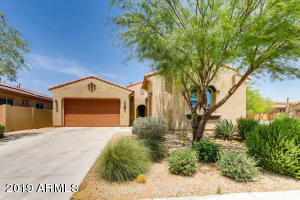 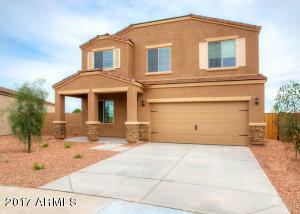 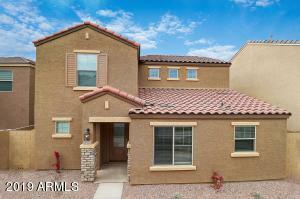 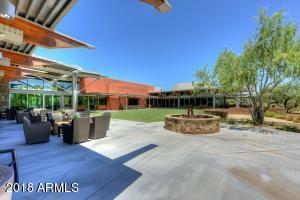 This exceptionally nice single story Rainer model is located in a prime location in coveted Fireside at Desert Ridge. 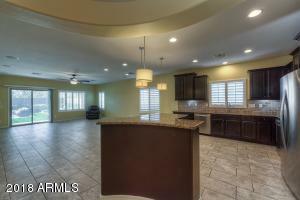 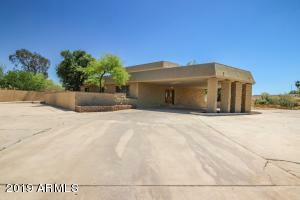 The entry rotunda opens to a spacious great room as well as a large media/den/office. 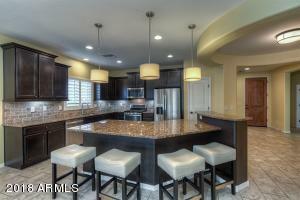 The chef's kitchen features stainless steel appliances, granite counters, tile backsplash, pull-out drawers and a large breakfast bar. 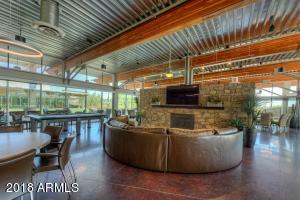 There is surround sound in the great room and extra wiring in the bonus room. 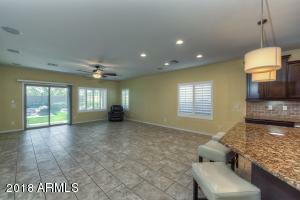 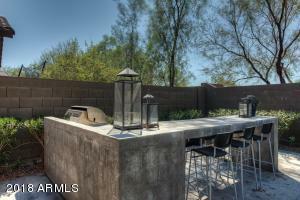 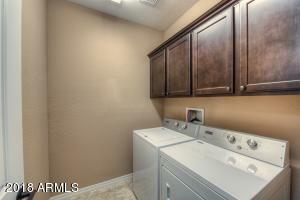 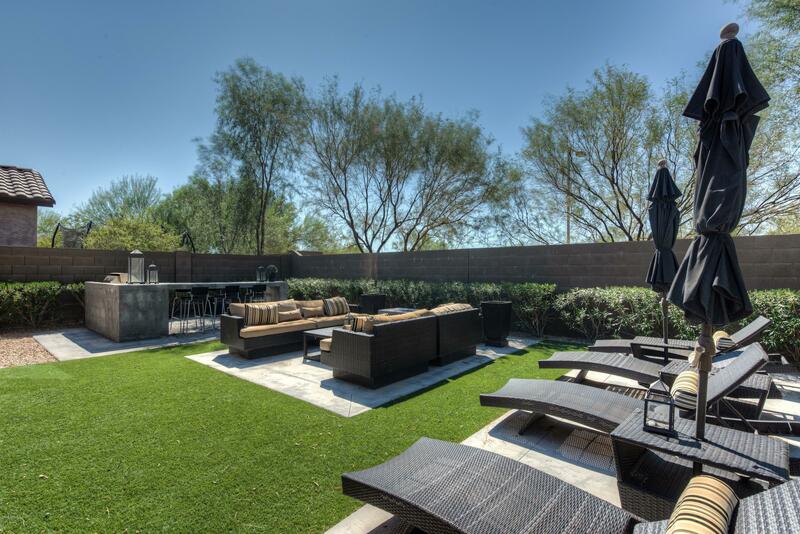 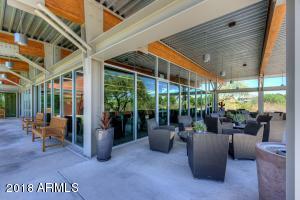 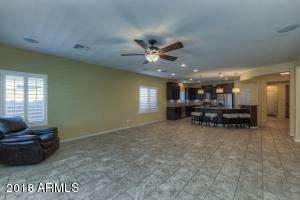 The back yard is an entertainer's delight with built in BBQ, frig, and ample bar seating. 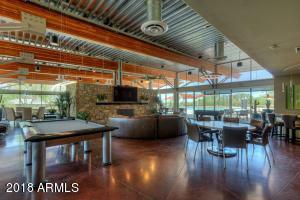 The centerpiece of the lounge area is a fire table. 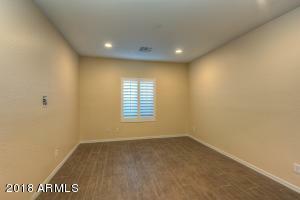 No home directly behind! 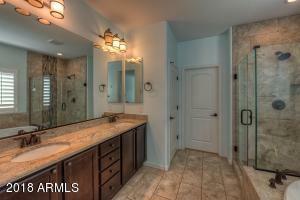 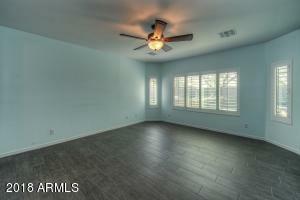 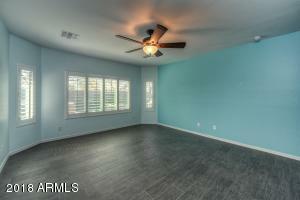 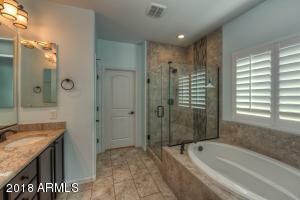 Extra-large split master has bay window, tiled shower/tub surrounds, frameless glass enclosure and generous walk in closet. 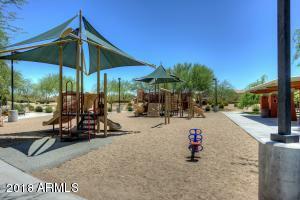 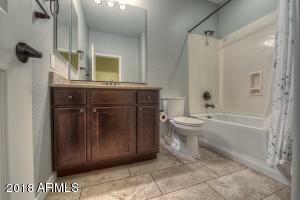 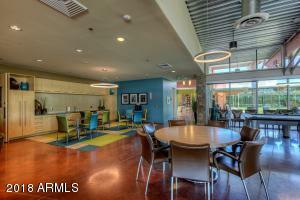 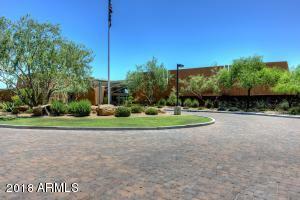 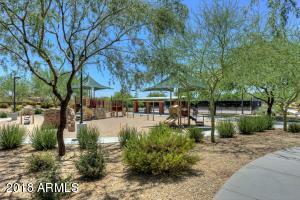 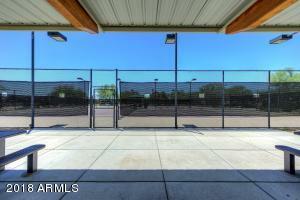 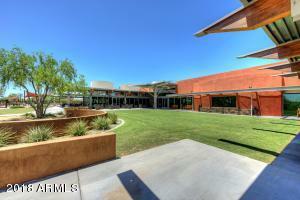 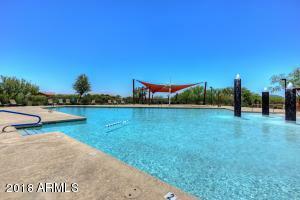 Only a short walk to award winning Fireside Community Center and schools. 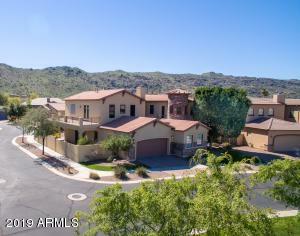 West on Deer Valley, South (left) on Aviano Way, East (left) on Ember Way. 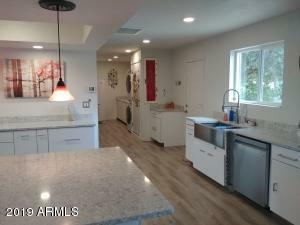 2nd home on right.